A simple, fun measuring app using Augmented Reality. 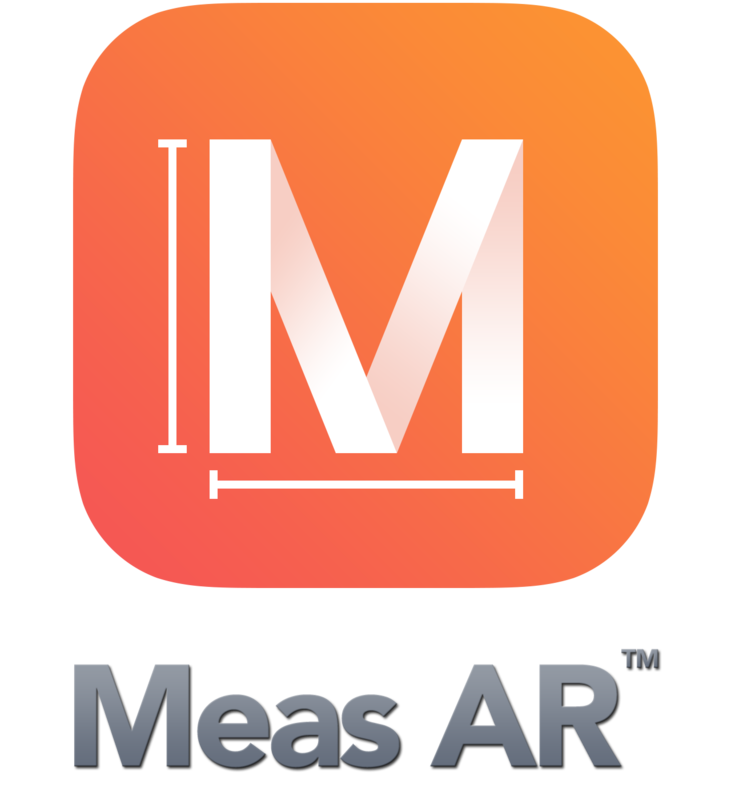 💡 Tip: Easily share your Meas-AR-ments using iOS 11’s incredible screen shot tool – Just press the Home and Power button together and voila! Share away! The focus square changes size to reflect estimated scene depth, and switches between open and closed states with a “lock” 🔒 animation to indicate whether a flat surface has been detected. Accuracy is vastly improved when you have a closed focus square.